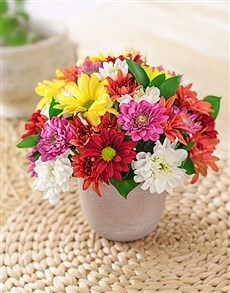 Send Birthday Flowers Online - Say Happy Birthday! 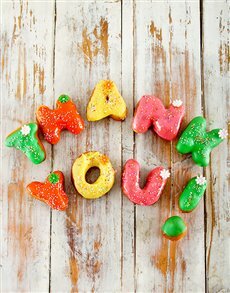 It has to be said that there are two types of people in this world, those you joyfully greet their birthday will elation and much, much happiness! These are the people that from the day of their birthday start counting down to the next birthday (only 365 days to go!!!). And then there is the second type of person- these people are like the Ebenezer Scrooge of birthdays. At the mere mention of their birthday these people, turn pale, get sullen and sulky and go to extremes to avoid all acknowledgement of turning yet another year older. Here at NetFlorist we fall into the first category- we looooove birthdays! 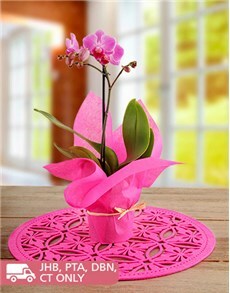 And with our birthday flower range you can now send birthday flowers online! Birthdays mean birthday wishes, presents, cake, phone calls, birthday cards and a happy bday from everyone you’ve ever met in the last 5 years. One’s birthday means that people make a big deal out of you, like when you go to Spur and the waiters sing the birthday song and everyone stares at you and you feel like the queen (or king), yeah Spur does birthdays well but that’s beside the point. 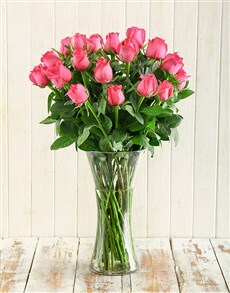 What we’re talking about here is the fact that we have birthday flowers to celebrate any person’s special day! 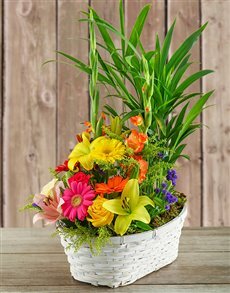 If you need the perfect “oh my gosh, birthday today” flowers to buy online for a birthday girl or boy, we here at NetFlorist know that we have the best birthday ideas as well as birthday plants and flowers online, whether it’s your mom celebrating her big day or your boss who you and the rest of the office need to spoil! With awesome birthday flowers at NetFlorist, we guarantee that we will have awesome birthday flowers to order online! At NetFlorist we are absolutely mad about flowers and we go out of our way to make buying happy birthday flowers online a gift as easy as eating a piece of birthday cake, possible, all you have to do is log on to our website and choose from lilies, sunflowers and so, so much more, and because we are so awesome you won’t have to worry about your loved one receiving their birthday gift on time because we’ve got it covered with our nationwide flower delivery!